An enhanced design for Leith Walk as part of the Leith Programme has been given the seal of approval by local residents and organisations. Following a comprehensive public consultation earlier this year, the Council announced it would be seeking additional funding from the Scottish Government in order to give Leith Walk the best possible revamp. 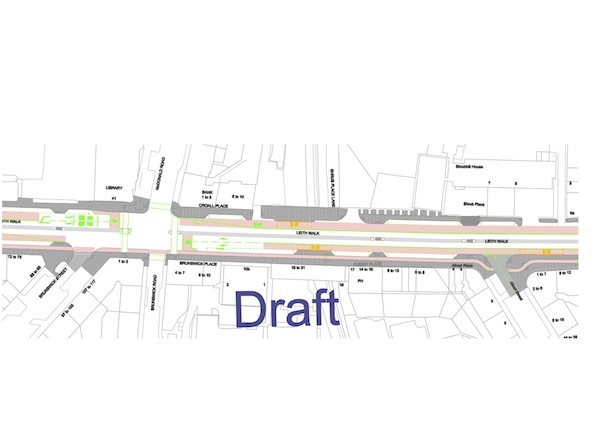 At a meeting in Leith’s McDonald Road Library last night, an enhanced design, which would make the thoroughfare more cycle and pedestrian-friendly, was presented by the Leith Programme team to local residents, business leaders and community groups. – better connectivity for sustainable forms of travel between the waterfront and the city centre. 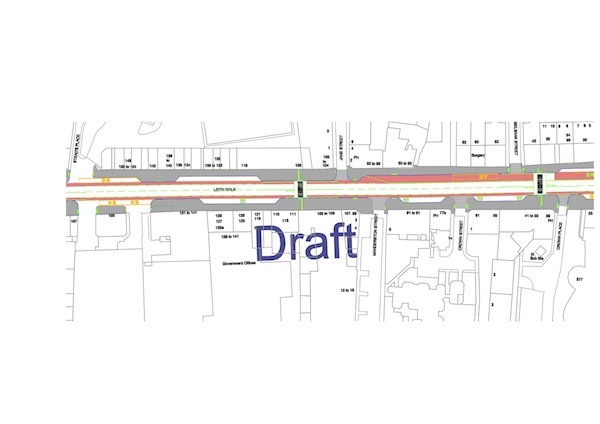 Given the scope of this new design and the need to obtain a Traffic Regulation Order to implement the changes, local stakeholders were advised that opting for the enhanced design would affect the timescale. For anyone wishing to view the designs in detail and speak to the project team about any aspect of the programme, a drop in session will be held at McDonald Road Library on Tuesday 23 July, from 2pm and 8pm. “Sustrans Scotland wants to see Leith Walk reach its full potential as a busy, vibrant shopping and residential street. 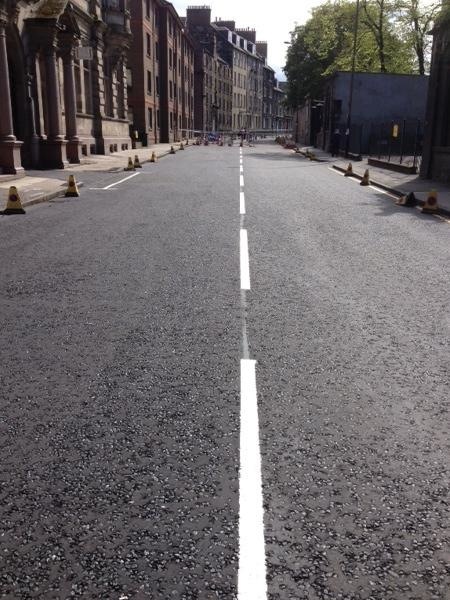 In order to achieve this aim, the City of Edinburgh Council, in partnership with ourselves, has put forward an ambitious proposal to Transport Scotland for the full 2.2km length of the street. 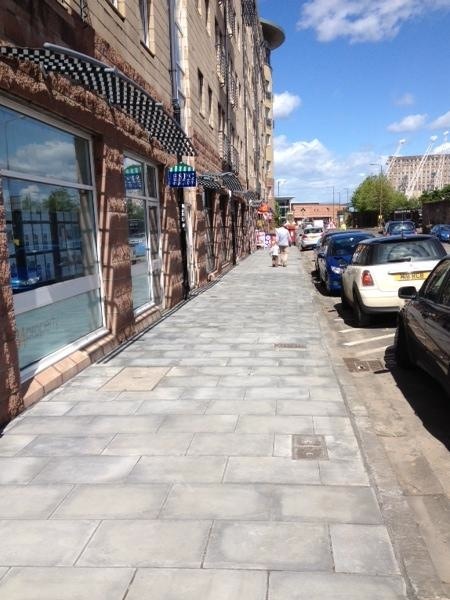 Constitution Street has been the focus of attention over recent weeks and the photos below show the current upgraded condition of the street and pavements. We think it looks good – what do you think?